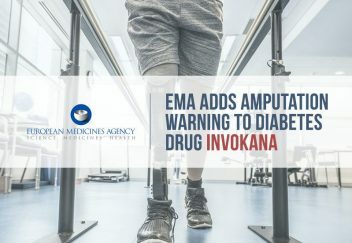 The European Medicines Agency (EMA) recommended manufacturers of Invokana (canagliflozin) and other sodium glucose cotransporter 2 (SGLT2) inhibitors add warnings for increased lower-limb amputations to prescribing information. On Feb. 10, 2017, the EMA’s Pharmacovigilance Risk Assessment Committee (PRAC) looked at data from two clinical trials, CANVAS and CANVAS-R, and found an increase in lower limb amputation in patients taking Invokana. The amputations mostly affected the toes, according to the EMA’s announcement. “On the basis of the available data, the PRAC recommends that a warning on the risk of lower limb amputation (mostly affecting the toes) should be included in the prescribing information for these medicines, highlighting the importance of routine preventative foot care,” the EMA said in its warning letter. 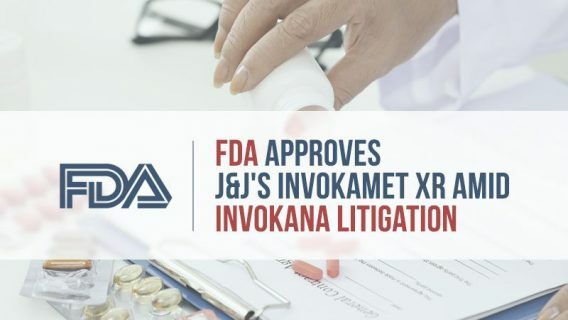 The EMA began its Invokana limb amputation investigation in April 2016 and expanded the investigation to other SGLT2 inhibitors in July 2016. 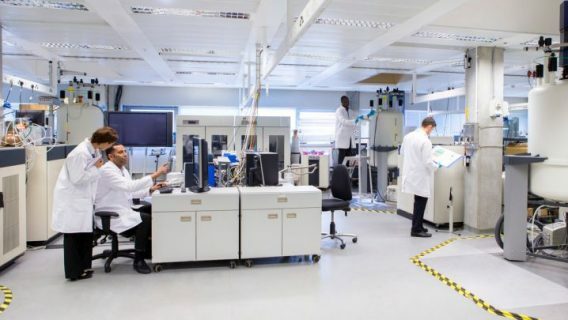 While data on amputations was limited to Invokana, the EMA extended the amputation warning to all drugs in the class of SGLT2 inhibitors. These Type 2 diabetes drugs work by preventing the body from reabsorbing sugar in the kidneys. Then, excess sugar leaves the body through urine. The FDA issued its own safety alert for lower limb amputation with Invokana on May 2016, but has not taken any action since. 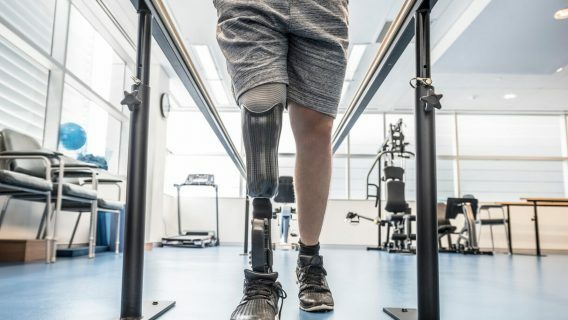 While the FDA has not issued an updated warning on amputation, it has released a number of safety communications and label warnings. Since the FDA approved Invokana — the first SGLT2 drug — in 2013, the class has been under scrutiny. In May 2015, the FDA warned SGLT2 inhibitors may lead to diabetic ketoacidosis, a serious condition where toxic waste builds up in the blood. In December 2015, the agency issued an alert about life-threatening blood and kidney infections. Then, in June 2016 it strengthened the acute kidney injury warning for Invokana. The latest adverse event that may be linked to SGLT2 inhibitors is acute pancreatitis — when the pancreas suddenly becomes inflamed and swollen. 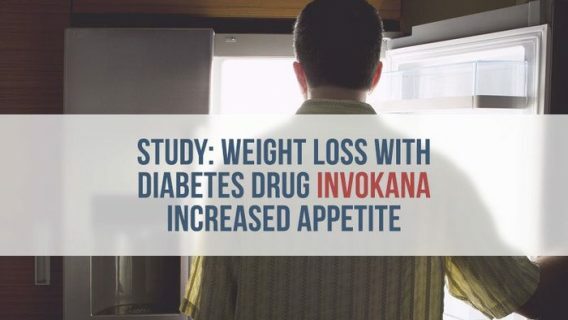 Two 2015 case studies published in Therapeutics and Case Management and the Journal of Basic Clinical Pharmacy found two patients suffered Invokana-induced acute pancreatitis after taking the drug. One patient had only been taking it for four days. A number of patients in the U.S. filed lawsuits against SGLT2 drugmakers for diabetic ketoacidosis and other injuries. So far, about 120 federal Invokana cases are pending before Judge Brian R. Martinotti in New Jersey.